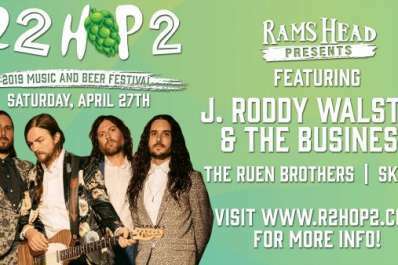 Rams Head Presents the 2019 R2Hop2 Beer & Music Festival at Fordham and Dominion Brewery on Saturday, April 27th! This year’s festival features J. Roddy Walston and The Business, The Ruen Brothers, and Annapolis native, Skribe. 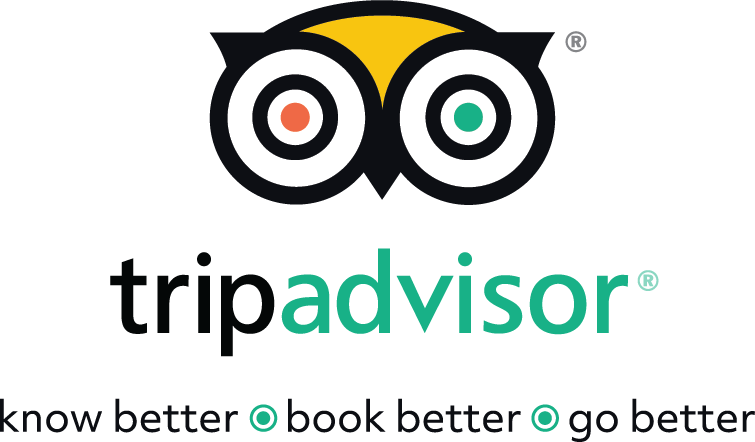 General Admission ticket is for admission into the festival only. Beer and merchandise must be purchased separately. Each VIP ticket includes: Event admission ticket, exclusive access to the VIPs-only tent, R2Hop2 commemorative glass, R2Hop2 commemorative t-shirt, bottomless beer and soda, BBQ meal catered by Hoffman’s. Must by 21+ to purchase VIP ticket. 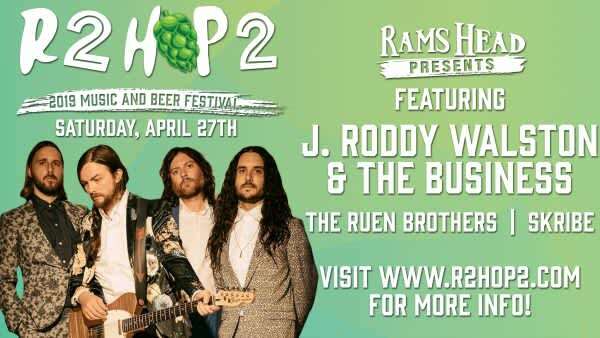 Learn more about this year’s festival and purchase your R2Hop2 tickets here.